YELLOW BOOK CASE STUDY: Héctor Bernabé Recinos Aguirre "R32"
Héctor Bernabe Recinos in San Salvador, January 2013. Héctor Bernabé Recinos Aguirre, then General Secretary of the national labor union federation FENASTRAS, was detained on August 22, 1980 alongside striking STECEL electrical workers. The detentions were carried out by men in civilian dress believed to have been linked to the National Guard. As Amnesty International reported in 1985, Recinos was tortured and held without trial until his eventual release and asylum to Holland in October 1984.Héctor Recinos is listed in the Yellow Book on pages 213 and 222 as “R32”, identified as a “Political” supporter of the National Resistance (RN/FARN). 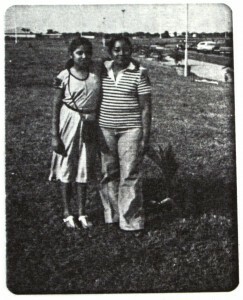 On August 20, 1982, while Recinos was still imprisoned, his wife, María Adela García, and 13-year-old daughter, Ana Yanira Recinos García, were forcibly disappeared. Héctor Recinos’s wife and daughter are not listed in the Yellow Book. No information has emerged regarding their whereabouts or fates. A document prepared by COPPES in 1980 details the cases of 24 political prisoners; of names that are legible in this document, at least 6, including Recinos, also appear in the Yellow Book. A list of prisoners held at the Santa Tecla prison, compiled in a 1981 article by Australian journalist Damien Kingsbury; at least 20, including Recinos, also appear in the Yellow Book. 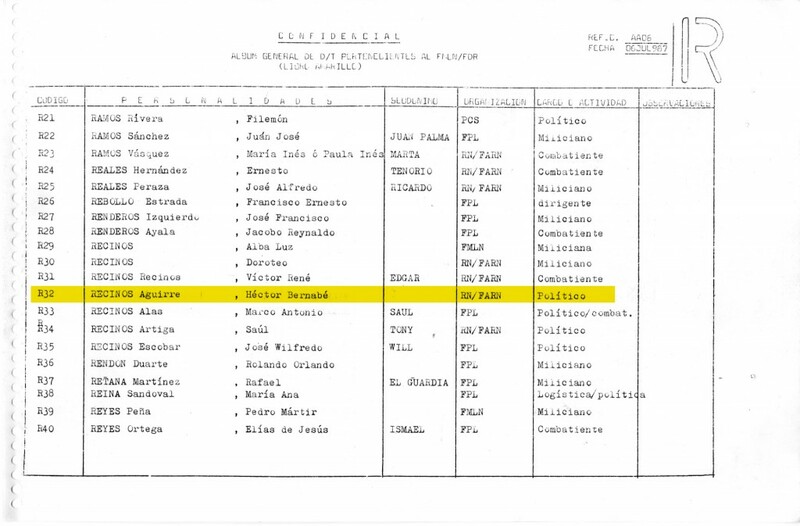 A declassified U.S. State Department list of 648 “political prisoners” held at La Esperanza Central Penitentiary in 1983; Recinos appears at #519, listed as “Hector Bernabé Recinos Menjivar.” Some 196 of 648 political prisoners included on this list also appear in the Yellow Book. 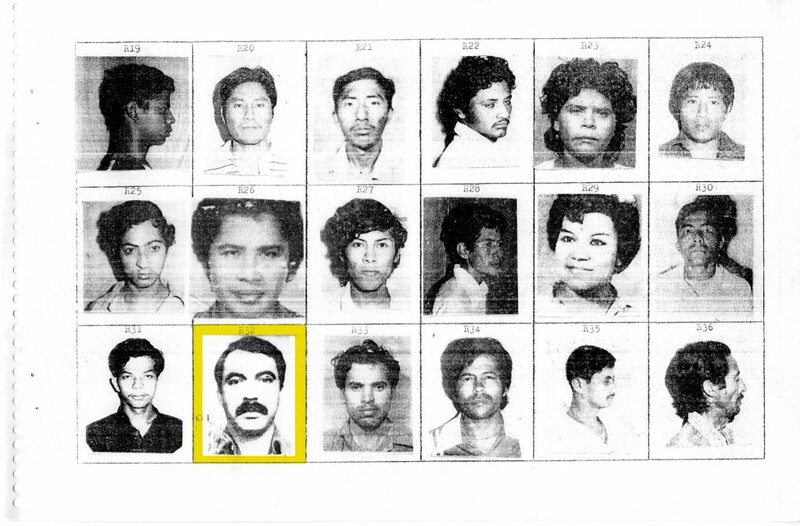 A declassified State Department document lists other STECEL union members detained alongside Recinos in 1980; none appear in the Yellow Book. See other declassified U.S. government documents relating to Héctor Recinos on the Unfinished Sentences blog obtained through a Freedom of Information Act request by the University of Washington Center for Human Rights and the National Security Archive. “What I want to know is where my daughter is, where my wife is. Where did they take them? There are witnesses who saw them in police custody. What did they do with them? Where do I search for them? Who is responsible? Who gave the order to take them away, when I had already spent 2 years in prison?” To date, there has been no official investigation into Recinos’s illegal imprisonment and torture, or into the disappearance of his wife and daughter. 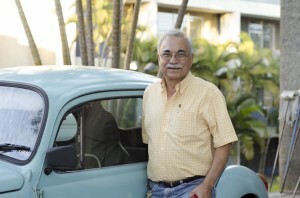 Recinos filed a criminal complaint with the Salvadoran authorities in March 2013 for torture, illegal detention, and crimes against humanity; the case has failed to progress since then.